The original boomerang helicopter from Zing Toys! Easy to throw and catch! Hand throw makes a 40 foot swooping arc with rotors spinning flying right back to you! Soft foam makes it easy to catch in your hands or ground! 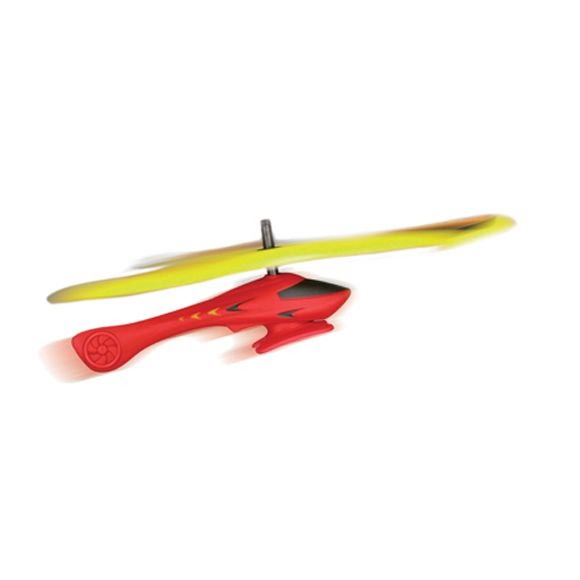 The original boomerang helicopter from Zing Toys ! Easy to throw and catch! Hand throw makes a 40 foot swooping arc with rotors spinning flying right back to you! Soft foam makes it easy to catch in your hands or ground!